Suffering broken ribs after a car accident is a common injury. 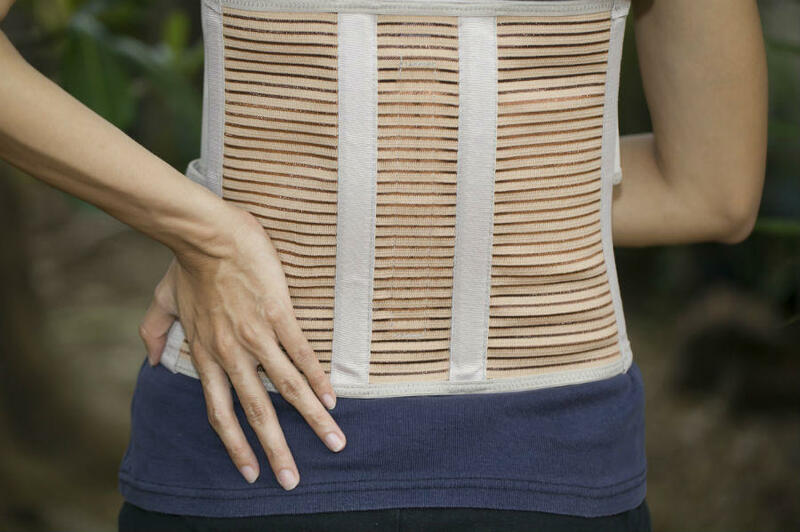 Broken ribs are extremely painful and may cause the victim to lose over six weeks of work. Car accidents often result in serious, disabling injuries. From concussions and lacerations to fractures, the list of injuries that car accident victims can suffer is endless. Many victims have to spend long periods in hospitals and go through extensive medical treatment. Fractures are one of the most common injuries sustained in car accidents, with leg and arm fractures being the most common fractures caused by car accidents. However, a more serious and life-threatening type of fracture resulting from a car accident is the rib fracture. A fractured or broken rib is an extremely painful medical condition. When the chest suffers a trauma, it often causes one or more of the rib bones to fracture. Car accidents are a common cause of chest trauma, and hence, a leading cause of broken ribs. A rib fracture or a broken rib is caused when one or more of the rib bones is broken or cracked. A broken or fractured rib causes immense pain, especially when you try to cough, move, or even breathe. The common symptoms of a fractured rib include acute pain in the affected area, and the pain is worsened when the patient moves, breathes or applies pressure to the affected area. In case of a severe rib fracture, the broken bone can lead to more serious complications. One such complication is puncturing of one of the vital organs such as the aorta, kidney, spleen, lung, or liver. In case one of these complications arises, the patient develops the risk of contracting a serious infection, going into shock, and even bleeding to death. Some patients who suffer minor fractures may choose to undergo treatment at home. However, in the case of serious rib fractures, especially those involving injuries to internal organs, the patient would require hospitalization and intensive treatment. The treatment would vary depending on the type and severity of the rib fracture. As we discussed, minor fractures may just require some medication and ample rest, but more severe cases may require prolonged hospitalization and intensive pain management. According to medical experts, a rib fracture may take up to six weeks to heal. However, in case the injury involved some other organs as well, then the patient may have to spend at least six weeks in the hospital. Unless the patient is hospitalized, the healing may take much longer and would be unbearably painful. Earlier, broken ribs were treated using belts and bandages, but this practice has now stopped as it restricts breathing and poses a danger of pneumonia. These days, medical experts recommend applying ice packs to the injured area. If you or someone dear to you has suffered a rib fracture in a car accident caused by another driver’s negligence, you can recover compensation for medical expenses and lost wages. The guidance and help of a competent St. Louis car accident lawyer will be immensely beneficial to help you receive the correct compensation. Consult with The Hoffmann Law Firm, L.L.C. at (314) 588-4242.